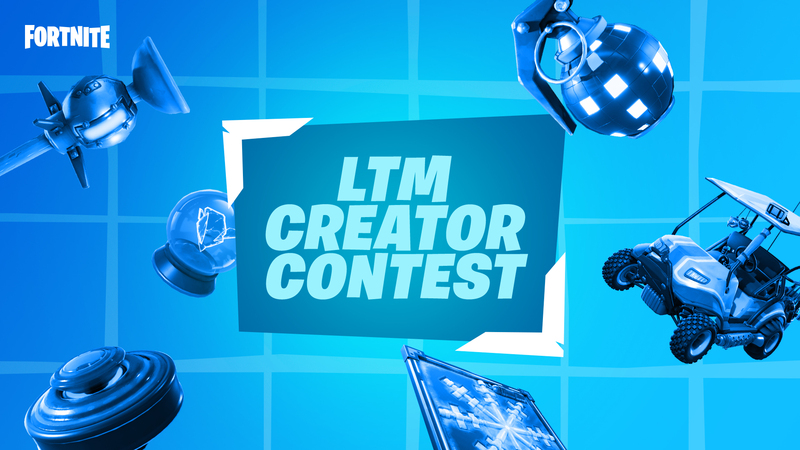 We’re excited to announce the LTM Creator Contest! 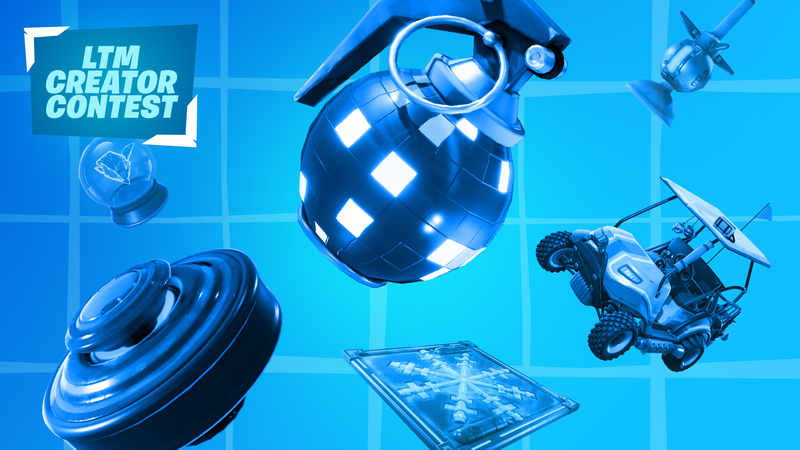 For the very first time in Fortnite, we’ll be featuring a Limited Time Mode that was fully developed within Creative by a community creator. This is your chance to take your game ideas to the next level. 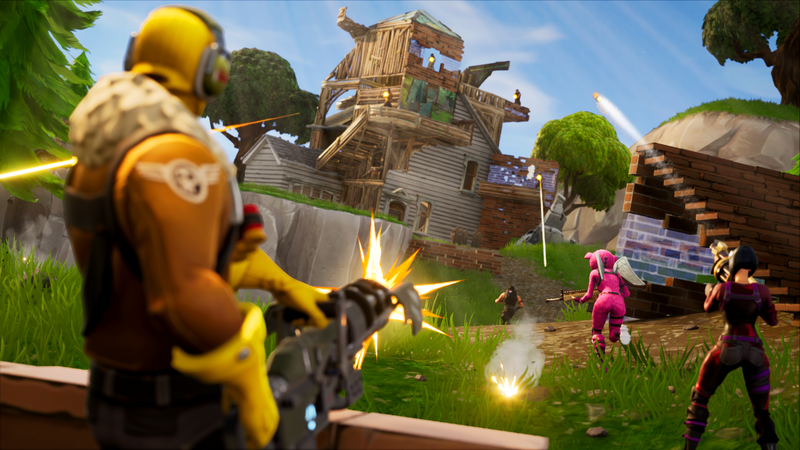 Millions of players will be jumping in and playing your game, just as they have with Epic made LTMs such as Team Rumble and 50v50. When Creative was first envisioned, we were extremely excited about the potential for creators to create their own games that could then be featured as LTMs. The Block was the first step, introduced in Season 7 and began the journey of shared player made creations. Season 8 furthers that opportunity for any player or group as you can now matchmake together into an experience created by you, for everyone. Your imagination and creative use of the tools available are the only limits to what you can do. We are looking forward to playing your creation with the entire Fortnite community. The chosen creator will be brought into the Support a Creator program (if not already a member), ensuring they have the best possible chance to be the supported creator of choice for millions of players. You’re free to pursue any game type or theme. Get creative! Put yourselves in the shoes of a player. Design your game with clear directions and goals. We recommend game length to be between 10 to 20 minutes to complete and encourage replayability. Our existing LTMs are solid examples or game length and replayability. Every player should be able to actively participate the entire time. We don’t want players sitting out as others are still enjoying in the experience. The focus, as always, should be to create the most fun and compelling games as possible, across a variety of player skillsets. Get together with friends so you have the opportunity to test your game as frequently as possible, with the desired number of players. Screenshots are good to have. We’ll be accepting entries until April 8 at 11:59PM ET. Please submit your creations to the official content submission page when you’re game is complete. The winner’s game will be announced and released as a Limited Time Mode shortly after! Looking for Inspiration? Check out some amazing games made in Creative.